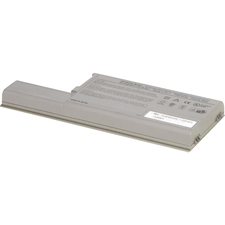 Need a battery for Panasonic Laptops/Notebooks with the following model numbers: ToughBook 19 series, ToughBook CF-19 series (6-cells)? 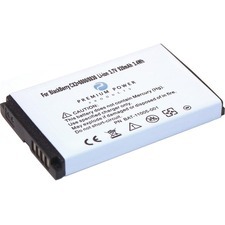 BTI has you covered with our premium 6 cell LiIon battery. 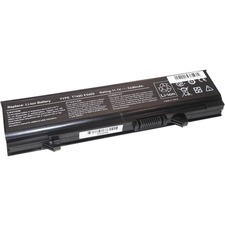 This product has been engineered to meet or exceed the original manufacturer's specifications and replaces the original Panasonic part numbers CF-VZSU48, CF-VZSU48U.